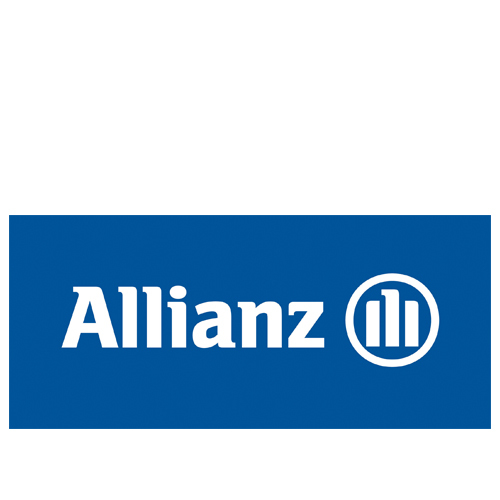 Allianz Insurance is one of the largest general insurers in the UK and part of the Allianz Group. Our LGBT+ network aims to foster LGBT+ diversity and inclusion throughout Allianz, including its culture, people and policies. Our initiatives are led by our Diversity & Inclusion Steering Committee, in place since 2008 and chaired by our CEO. The network aims to encourage an open culture that values the diversity of all our employees, makes the most of their talents and promotes a working environment free from prejudice. 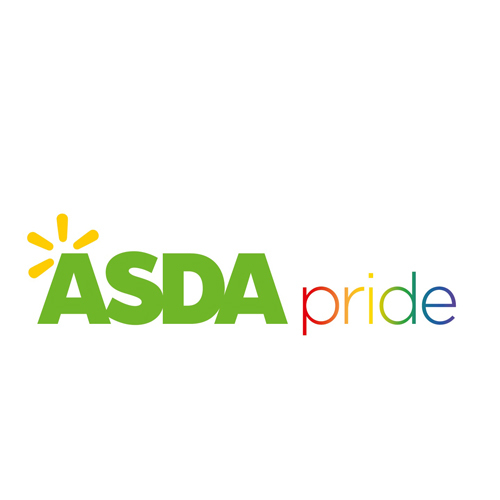 Since its formation, Asda’s LGBT steering group, Asda Pride, has helped to drive colleague and community engagement, taking part in more than 30 Pride events and sponsoring Sparkle – the UK’s biggest transgender pride event. In addition to this recent accolade, Asda also won ‘Employer of the Year’ at the British LGBT Awards and Sparkle’s ‘Transgender Organisation of the Year’ in 2016. Asda moved up 58 places in the Stonewall’s 2017 Top 100 Employers list in recognition of its work with Asda Pride to engage with LGBT colleagues and create an inclusive culture throughout the organisation. 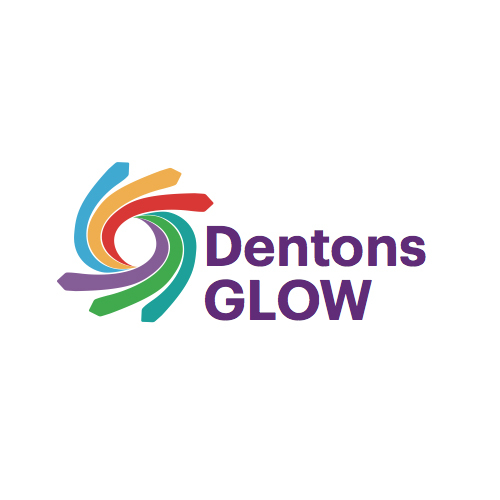 Established in 2015, GLOW has quickly become an important, highly visible, feature of Dentons, hosting events, informing colleagues and initiating policy changes to ensure an LGBT-inclusive culture. Aligning with the Firm’s core business strategies, it focuses activities around 3 cores: Colleagues (internal initiatives, displays, communications, mentoring/reverse-mentoring); Clients (collaborative events and networking); and Community (outreach to external organisations, sponsorship, charities and suppliers). Its Allies programme is involved in each Core, to engage with non-LGBT colleagues. Allies’ lanyards/mugs encourage inclusiveness. GLOW has championed each LGBT spectrum strand. By May 2017, LGBT-identifying staff had risen 3-fold. GSK’s LGBT+ employee network, Spectrum, has championed the needs of its community, not simply by voicing a need for change, but playing an active role in making that change happen. 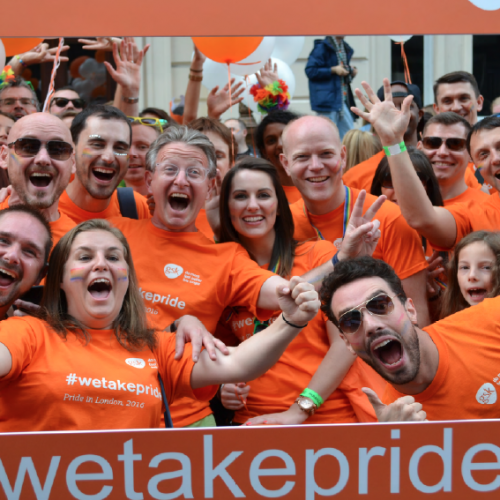 As a result the network with the support of the organisation has overseen GSK’s rise up the Stonewall Top 100 rankings, taking the position organisation from 319 out of 415 employers in 2016 to an astonishing 21 out of 434 in 2018. Highlights include increasing member numbers by 660%, co-founding the Proud Science Alliance and extending its inclusion and diversity activity beyond just LGBT+ within the business, most notably within the area of procurement. HouseProud is the cross-sector LGBT network for social housing staff. 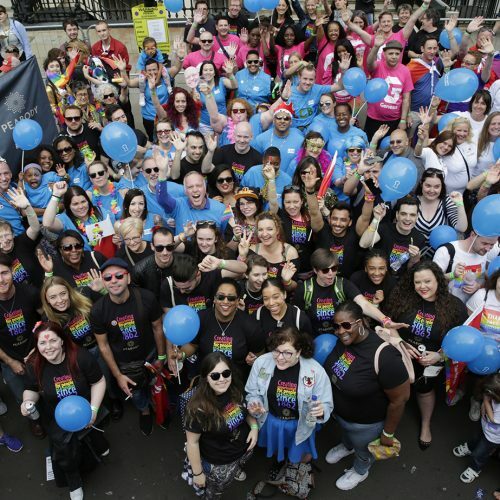 It was co-founded in 2015 by staff from Genesis Housing Association and L&Q, building individual housing associations’ existing LGBT networks, to create one that supports and engages staff across the whole housing sector. HouseProud now has 41 member organisations primarily covering London and the South East. There is also an affiliated NorthWest branch. The network acts as a forum for sharing ideas and industry best practice, supports and advocates for members, and campaigns to influence policy. It hosts regular speaker events and also organises extravaganzas at Pride London and Essex Pride each year. 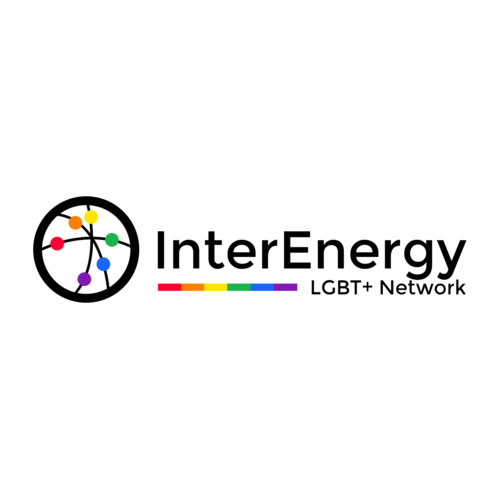 InterEnergy represents the LGBT network, staff and allies of energy companies, energy-related companies and numerous service providers of the associated companies in the UK. We aim to create an open, inclusive and non-political forum for LGBT+ employees and those supportive of LGBT+ issues from a diverse range of companies in the UK. InterEnergy’s aim includes progressing issues impacting LGBT employees in their workplace, sharing best practices across companies and offer a cross-company environment for networking and tackling the big issues in the workplace. 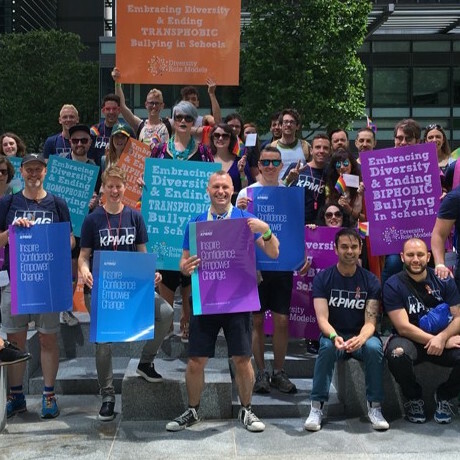 KPMG’s LGBT network, Breathe, has fostered inclusion in the workplace, the marketplace and the community since 2003. Breathe’s vision is to create inclusion for everyone, with the leadership team featuring two Inclusion Reps and two Allies Reps. The network has a reputation for innovation and daring, with strong community links, supporting charities and fostering external networks. Breathe’s co-chair David Pearson has declared 2018 its “Year of Learning”, and, in what is believed to be a first, has placed all events and initiatives on official footing as registered training sessions, which means colleagues and external guests can benefit from CPD recognition. Mpride, Metro Bank’s LGBT+ network, was only launched in 2016, but has already grown to over 10% of the bank’s 3,000 strong workforce. The inclusive network brings together colleagues from across the business, attracting both colleagues from the LGBT+ community and its allies. From the get-go, the group was unified with a single purpose: to create an environment of inclusion where everyone can be themselves and be at their very best. Mpride established a prominent brand that could be used at both internal and external events, as well as a dedicated group on the company’s internal social network site, Yammer. 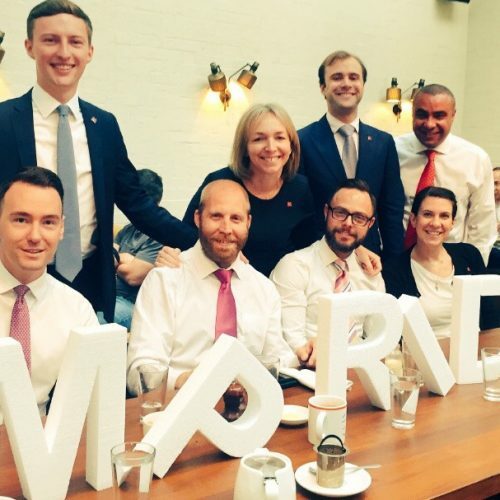 It is actively involved with initiatives across the bank, raising awareness and educating colleagues about the LGBT+ community. Diversity and inclusion are key priorities for LinkedIn, but we also feel strongly that fostering an environment where all employees feel they belong and can be their true, authentic selves — is key to unleashing the magic of a diverse team. 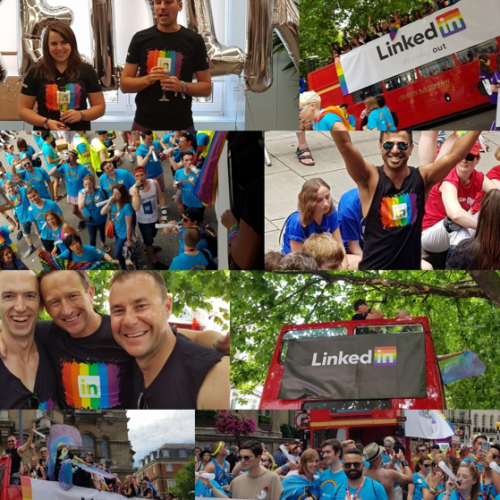 We are committed to LGBT equality and inclusion and over the last two years, we have expanded benefits and programs to ensure LinkedIn is a place where members of the LGBT community and their allies, feel welcome each and every day. 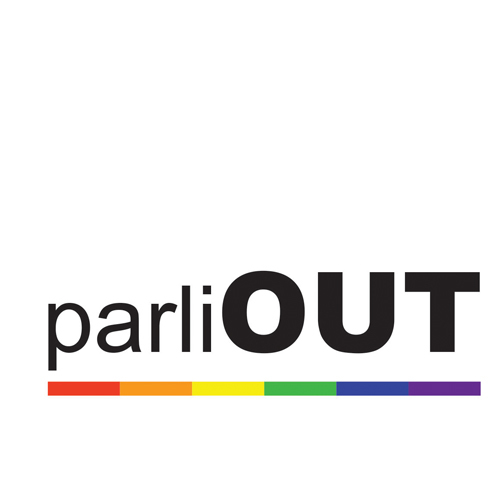 ParliOUT is the Workplace Equality Network (WEN) in support of LGBT+ people in the UK Parliament. The principal aim of ParliOUT is to make LGBT+ role models from a range of identities and perspectives more visible, accessible and to embrace the unique diversity of Parliament. Senior management Champions represent, support and promote the aims of ParliOUT on the Commons Executive Committee and the Lords Management Board. ParliOUT provides a welcoming social forum, advice to management, and an informal support network open to all pass holders on the Parliamentary estate.